There’s nothing better than ice cream to cool off on a hot day! 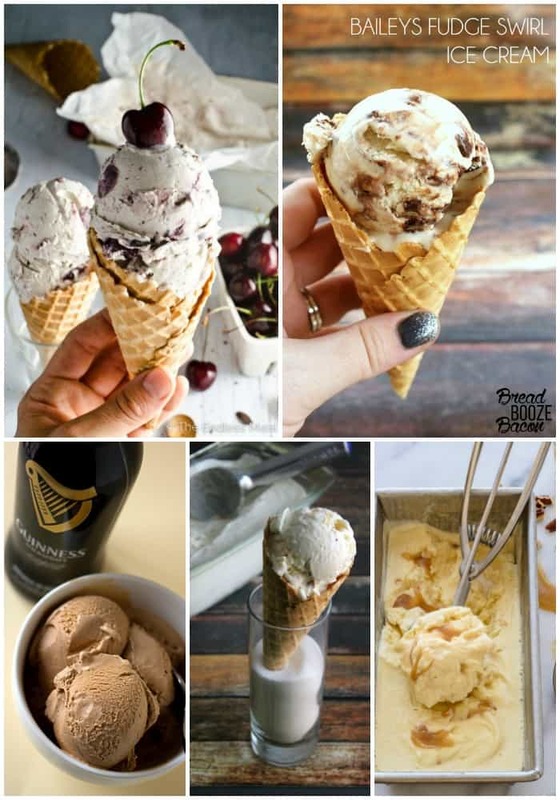 These 25 ICE CREAM RECIPES TO WELCOME SUMMER will delight your pallet and make you feel like a kid again! The classics never go out of style! 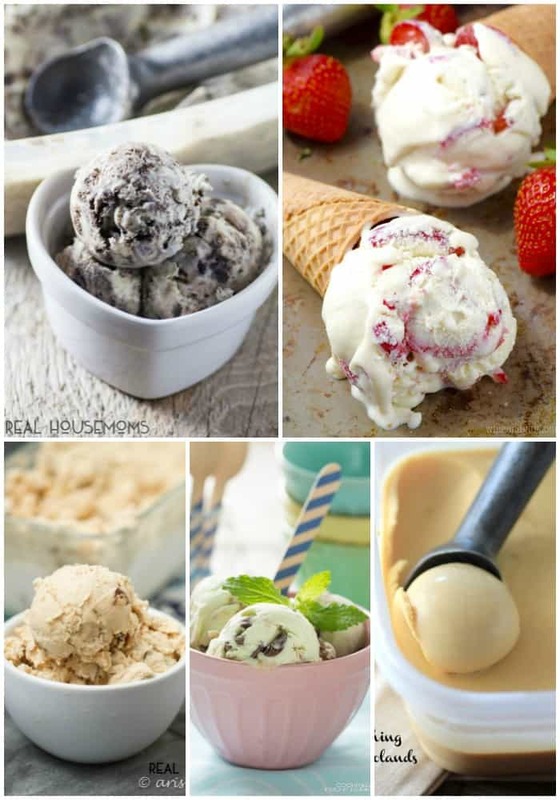 These classic ice cream recipes are must makes! 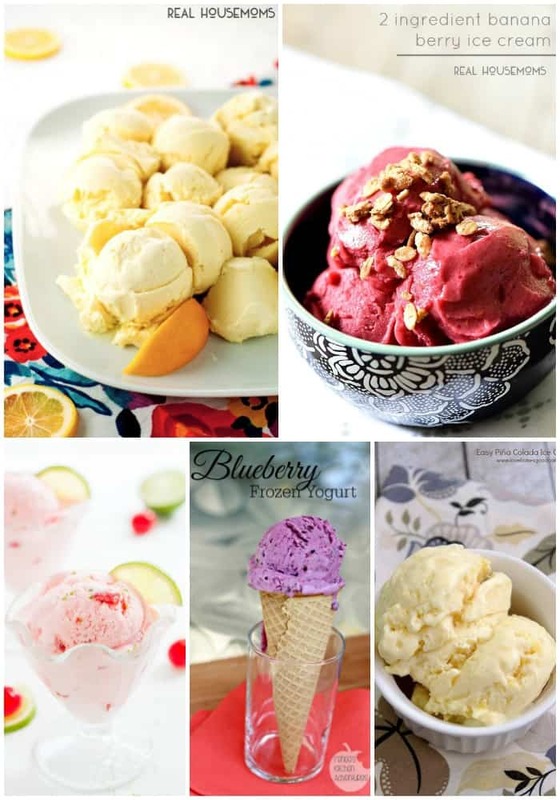 These fruity ice cream recipes have a burst of fresh flavor you’ll love! 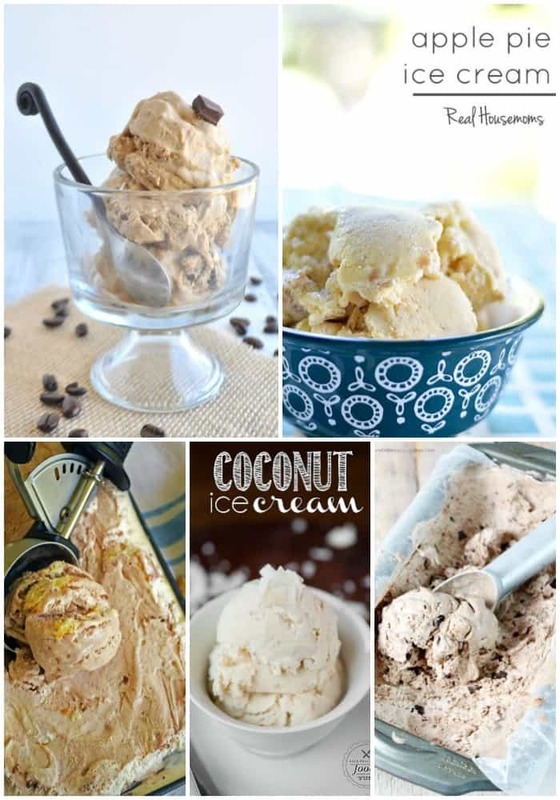 I love interesting ice cream recipes and these are some of my favorites! 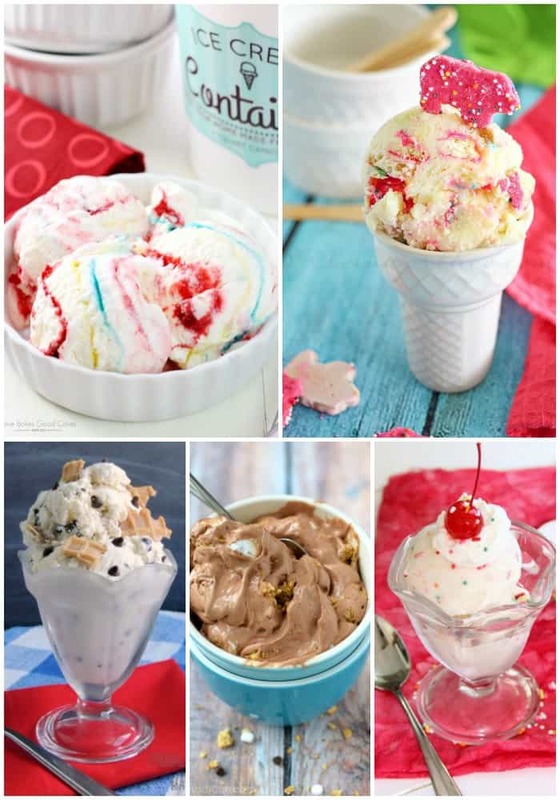 Kids young and old will love these fun ice cream recipes! 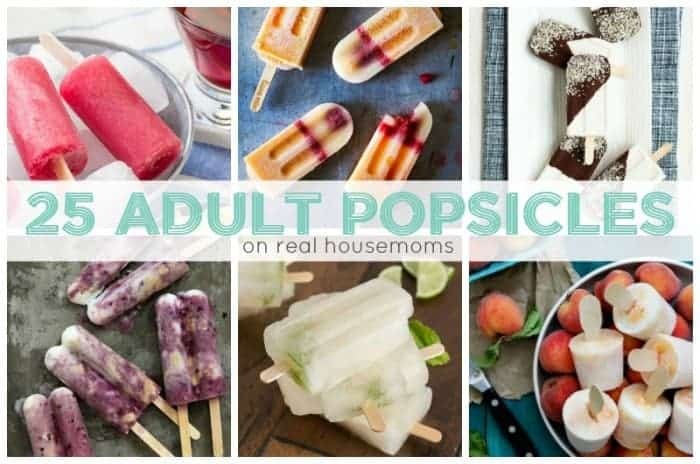 These ice cream recipes are for adults only! A little boozy, a little decadent, and totally delicious! Love love love them all!!!!!! !